The Far Edge of Normal: Cracking the Lid on Audio Books - Second Chances now available! Cracking the Lid on Audio Books - Second Chances now available! I finally dipped my toe into the audio book market. 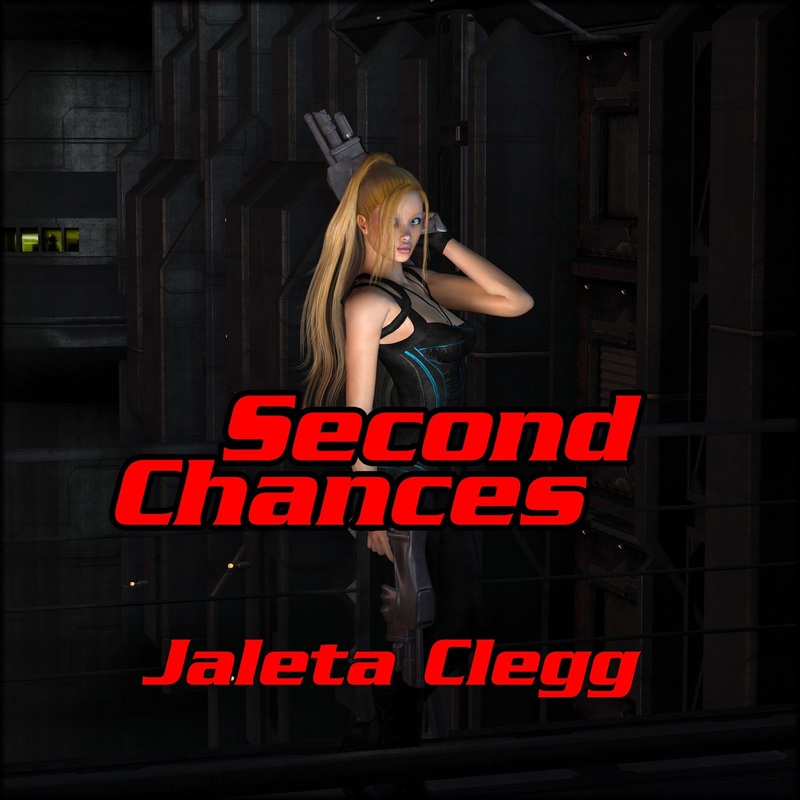 Second Chances is now available as an audio book! Others are in the works. Paltronis wasn't the one who started the fight, but she was the one who ended it. She also ended her career with the Patrol. Until Tayvis, an officer, shows up and offers her a chance to prove she's not a complete screw-up. I have codes for free downloads of the audio version. If you're willing to give me a review in exchange for a code, leave me a comment! Act fast, because these are limited to the first ten people to respond.